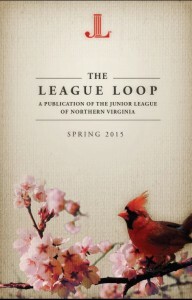 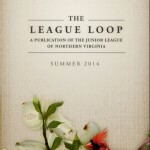 The Junior League of Northern Virginia (JLNV) publishes the League Loop newsletter four times per year. 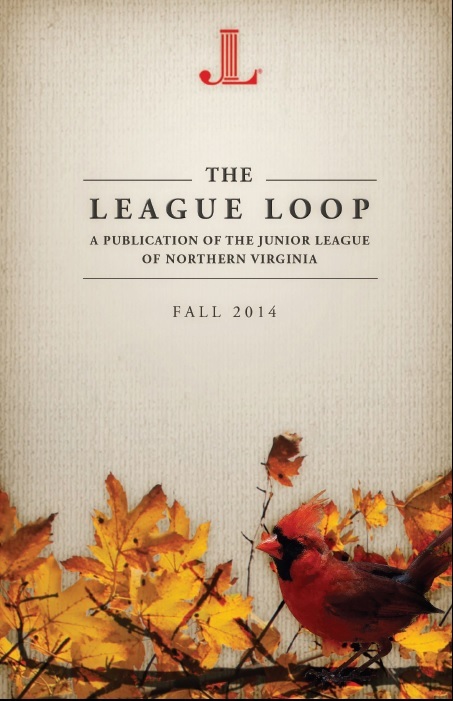 The League Loop provides information about the JLNV’s community outreach programs, fundraisers and general management to League members, potential members and community partners. 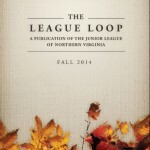 It also includes a regular column written by the JLNV President. 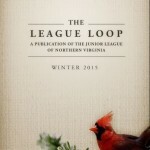 The newsletter editor may be reached at communications@jlnv.org.